Dr Yaneer Bar-Yam reviewed this same data from the Colombia surveillance study. Left image: baby born with microcephaly. 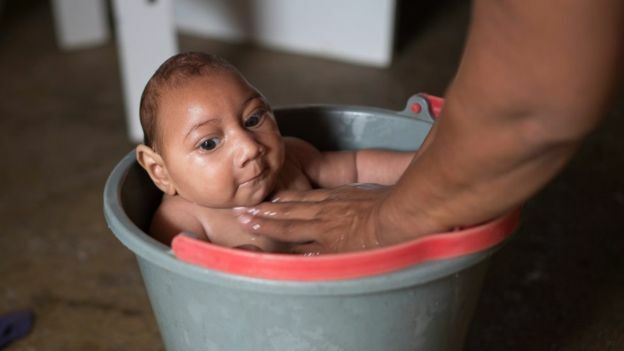 News media blames the Zika Virus courtesy of BBC News. Note: Retinoic Acid is Vitamin A Derivative. 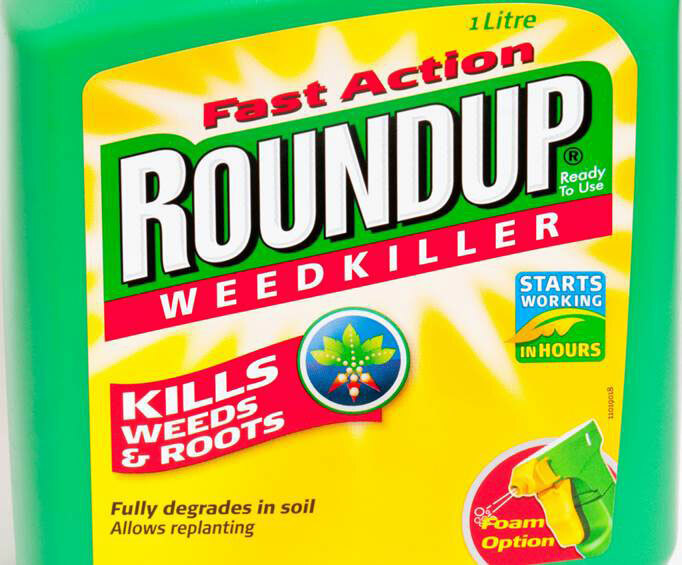 Left image: Monsanto’s Roundup herbicide contains glyphosate. Top photo: Agricultural Worker spraying field with glyphosate courtesy of Indiana Public Media.